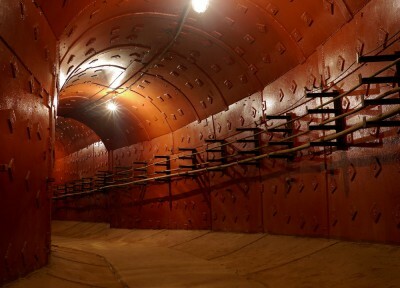 War-era underground bunker is situated in the center of Moscow, 65 meters below the surface. Well-preserved and still functioning now, the Bunker was a top-secret Soviet military facility occupying more than 7000 m2. The installation was classified Top Secret until 1995, several years after the collapse of the Soviet Union. The construction of the Bunker started in 1951 in response to the threat of nuclear war from the Soviet Unionâ€™s principal adversary, the United States of America. Built using the same equipment used for the Moscow Metro construction, the Bunker was accessed via two entrances in the Taganskaya Metro Station. 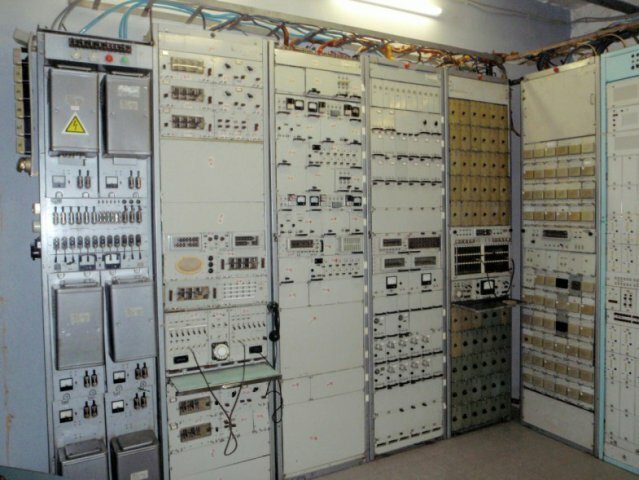 Construction was finished in 1956 and the Soviet Ministry of Defense officially assumed the command.Â Military personnel and technical support teams were present at the facility 24/7 ensuring all systems were operational and ready to respond to an attack. By 1960s the Bunker was fully equipped to survive a nuclear strike. Air filters were installed; enough food, water and fuel were stored to enable the military to function in a fully independent mode, for a very long time. 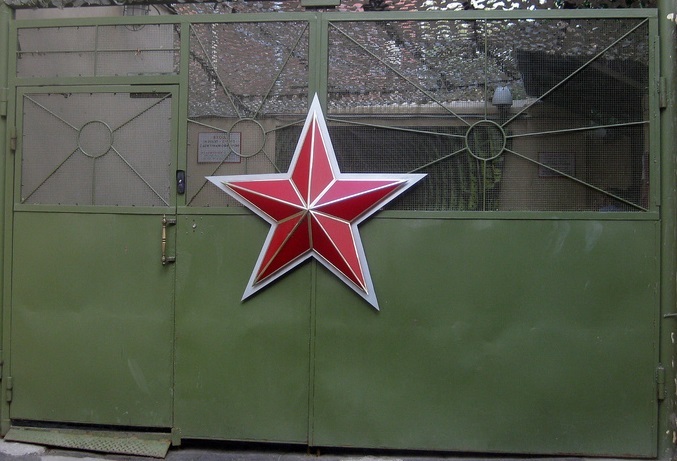 The Bunker is now a «Cold War Museum» where visitors can try to launch a simulated nuclear attack, visit the operations and communications room, watch a short film about the arms race between the Soviet Union and the United States and feel the terrifying atmosphere of that time. As that threat of a US nuclear strike is not as great as it was (one hopes) one can relax and enjoy taking pictures within a former top-secret Soviet military facility and use Soviet guns and uniform as accessories. When: we meet outside Taganskaya metro station (exit from the purple line) at 18.00h PLEASE NOTE THAT THERE ARE 2 STATIONS NAMED «TAGANSKAYA». YOU NEED THE ONE ON THE PURPLE LINE!